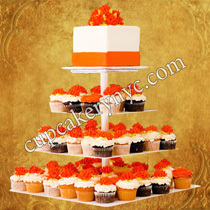 Cupcake towers are still a flourishing trend. 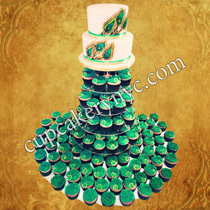 They make a fabulous alternative to the traditional wedding cake. 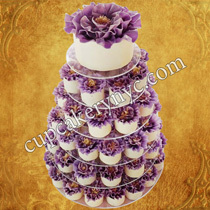 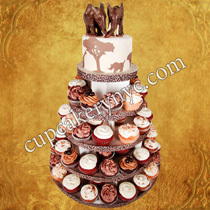 At CupCakery, we specialize in designing and crafting beautiful and delicious wedding cupcake towers. 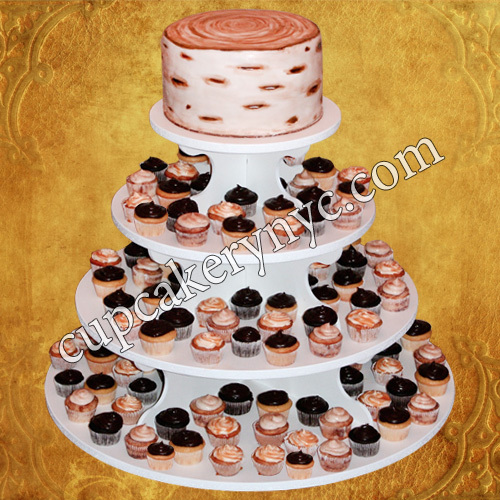 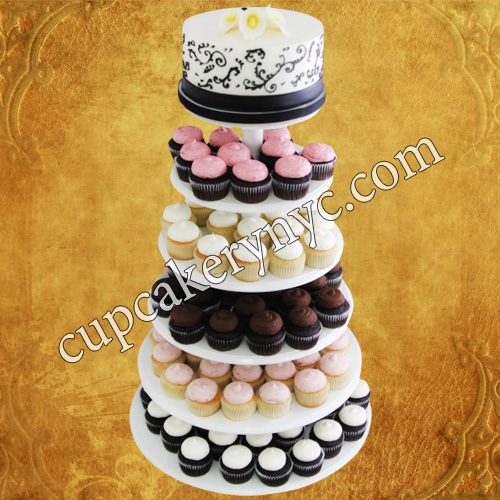 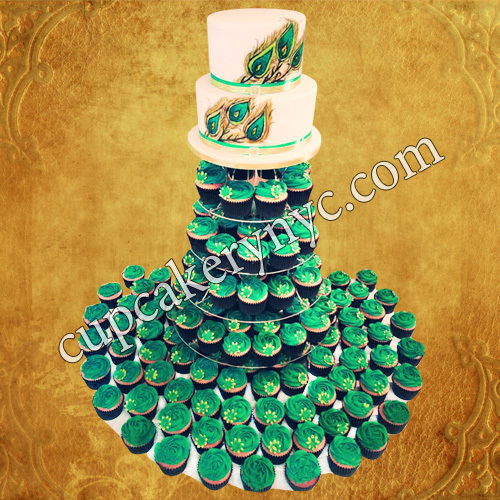 No matter what the theme for your wedding is, we will create the perfect wedding cupcake tower for you! 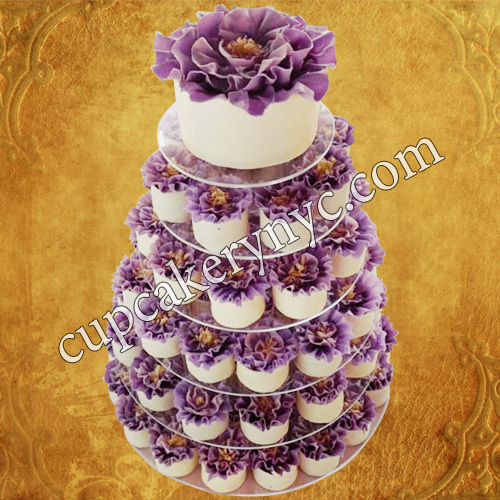 Any of our gallery designs can be adapted to suit your taste. 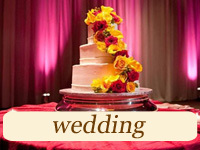 Take some stress out of your big day by ordering delivery and set-up at our cake studio. 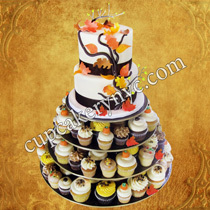 Our professionals know how to turn your wedding dessert table into a masterpiece. 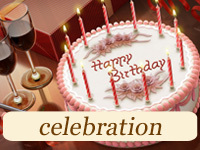 And you won’t have to worry about anything at all! 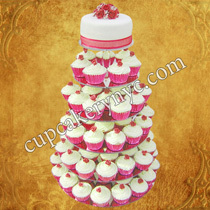 Feel free to contact us for a quote, to set up an appointment, or to order your lovely wedding cupcake tower now! 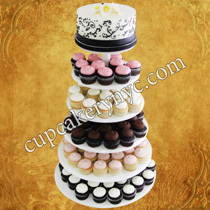 If you want to order wedding cupcakes instead of a wedding cake, CupCakery is ready to assist and deliver your mini-desserts anywhere in New York. Themed wedding cupcakes are a relatively fresh idea. 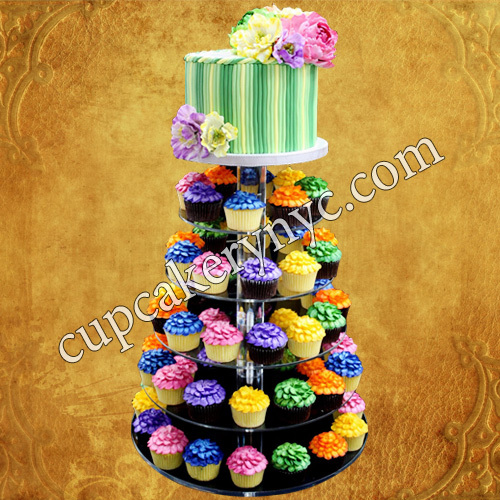 Your guests will love how cute they look. 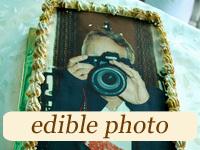 And, what is more important, everyone will enjoy their heavenly taste. 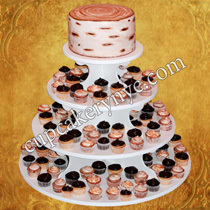 Cupcakes are pre-portioned and are ready to eat. 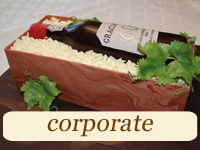 They’re great for any occasion where you don’t want the mess of a knife and a cutting cake. 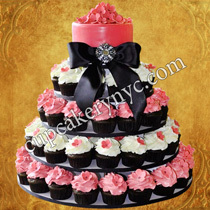 Usually wedding cupcakes are baked fresh on the morning of your big day, while in many cases tall unique wedding cakes are baked up to 4-5 days in advance (because it takes much time to decorate them). 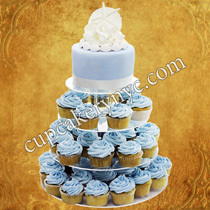 Your guests will enjoy our wedding cupcakes! 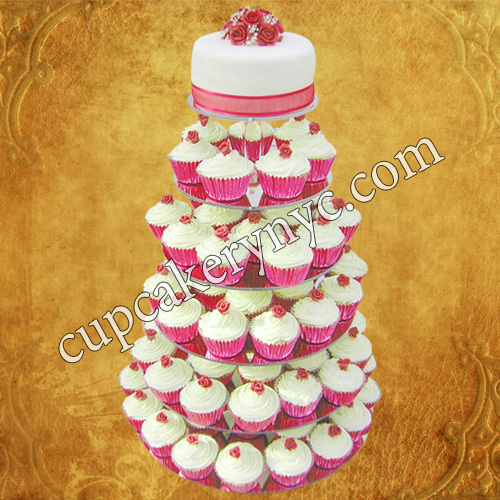 In the past few years a lot of our customers are choosing cupcake towers for their birthdays instead of traditional cakes. 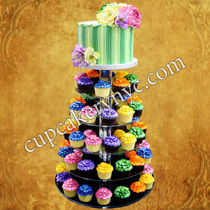 Cupcake parties are still trending, and with a good reason. 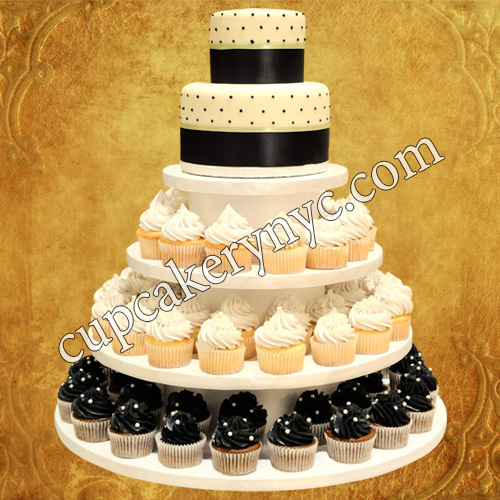 It’s a money-saving option compared to a traditional cake; and guests love the freedom of sampling all the delicious flavor options available. Some of our clients like to have it all and order a small cake with lots of cupcakes surrounding it. 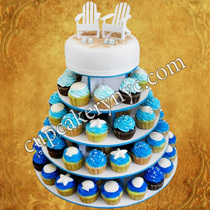 They call it a “cupcake cake” or a “cupcake tower with cake on top”. 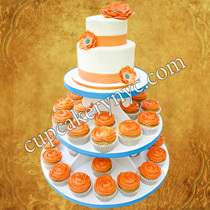 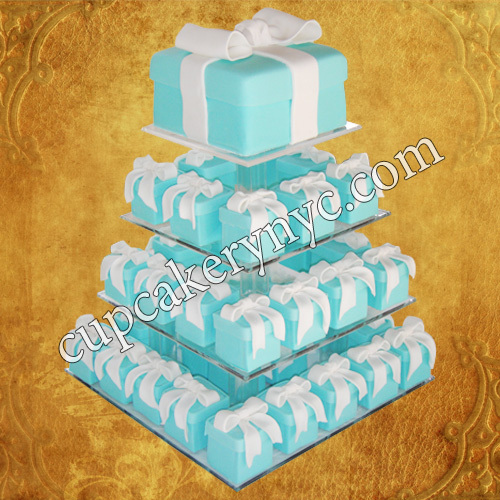 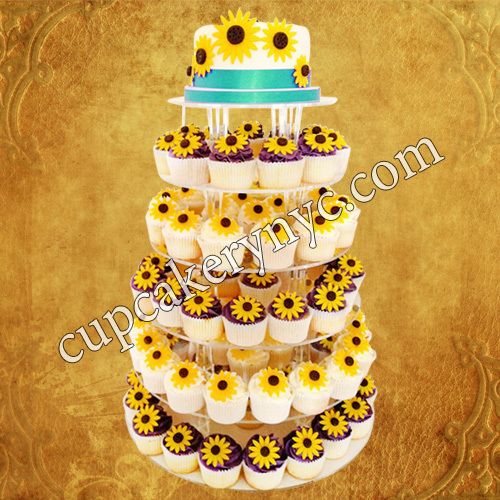 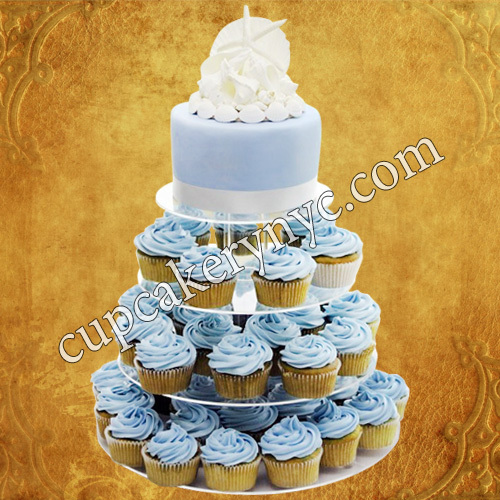 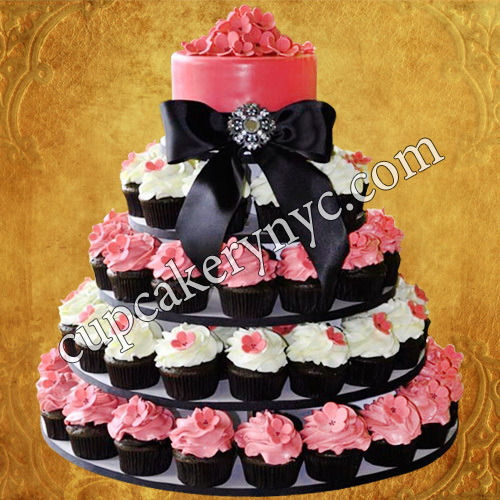 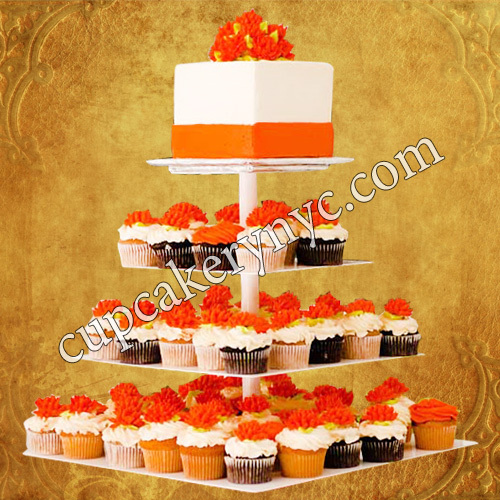 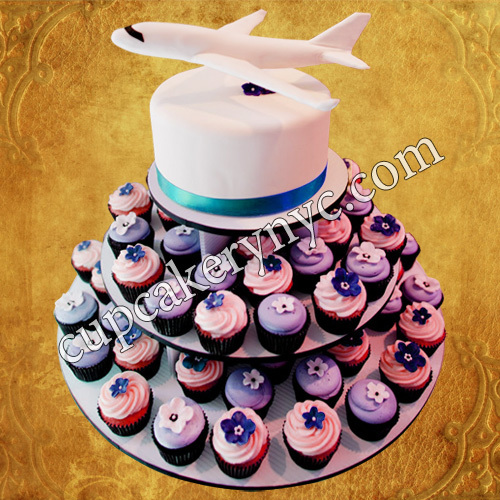 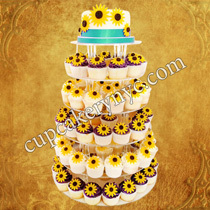 Are you looking for wedding or birthday cupcake cakes near you in New York? 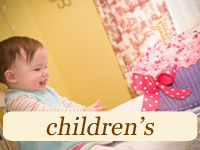 At CupCakery we design delicious cupcake cakes to fit into the décor and style of your party!